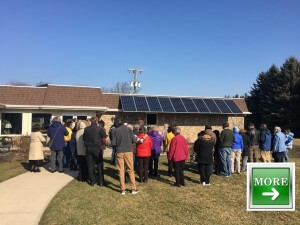 Those planning worship services on creation care themes may find the links on the Interfaith Power and Light’s national website in the Clergy Corner section helpful. [Click here]. For samples of Sermons and Reflections from Ohio faith leaders, click here. 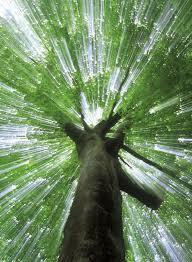 Interfaith Worship Resources for Earth Stewardship, click here. Carolyn Gillette is a popular writer of new hymns to traditional hymn tunes; her hymns can be found in collections by Presbyterians, Episcopalians, Christian Reformed, United Methodists, the United Church of Canada and the Unitarians in the United Kingdom. She has hymns with specific creation care themes. They can be seen on her website. Please note the Hymn Use Permission statement for each hymn. Creation Justice Ministries Educational Resources, click here. Check with your denomination or faith community for resources they have available to you.